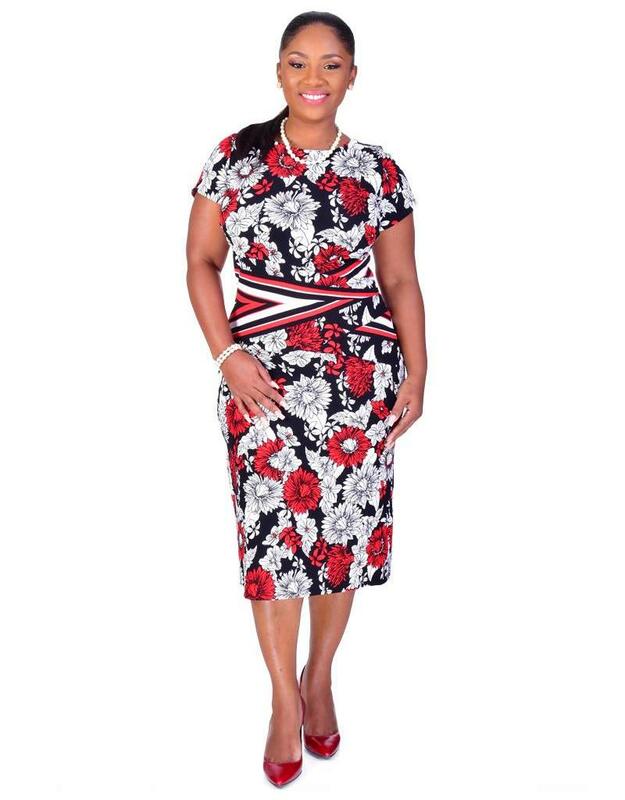 Effortless style with modern print design comes together in this short sleeve dress, great for work or play. 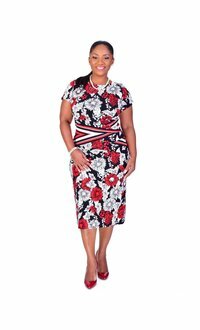 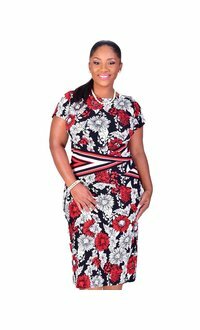 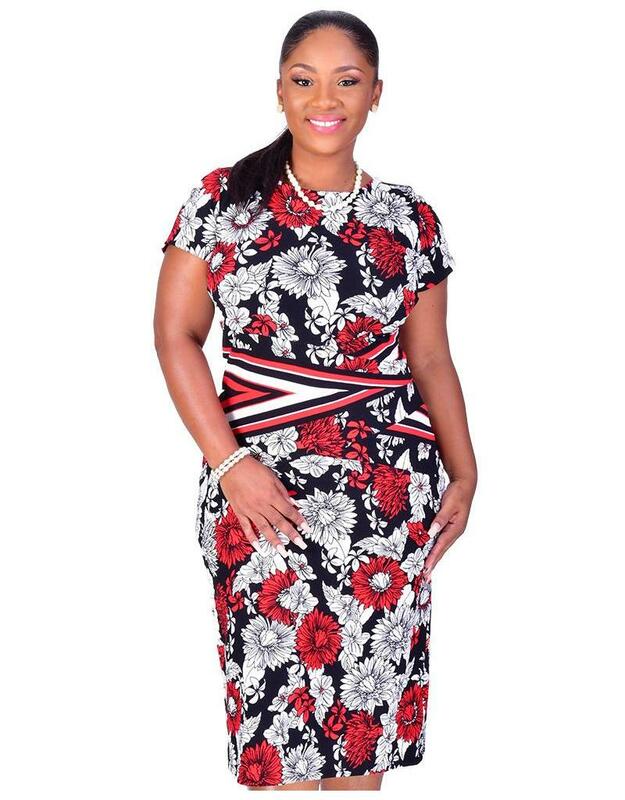 The dress features a round neckline, short cap sleeves, a modern floral print with a contrasting linear print at the waist for a slimming aesthetic in a sleek sheath silhouette. 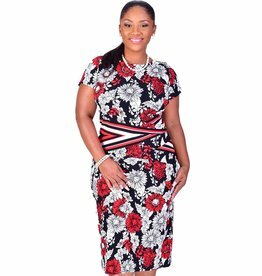 Perfect for the woman on the go, pair this dress with accessories from our collection to meet your every need.